A simple, pleasantly gulpable crowd pleaser. 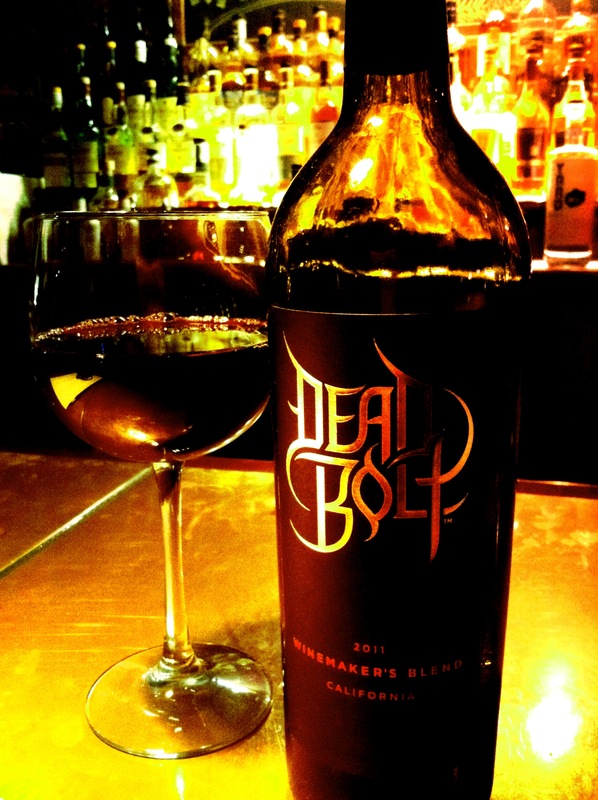 Winery: Deadbolt is the first Californian, non sparkling wine brand from Pernod Ricard USA. The French wine company is a global leader in wine and spirits, producing numerous well-known brands such as Absolut, Jameson, Perrier Jouët, Mumm Napa and Campo Viejo. Tasting Notes: Dark red-violet in colour with aromas of cherry, vanilla and hints of chocolate. Tasting quite similar to the aroma, with concentrated black cherry notes merging into a velvety finish of chocolate, vanilla and hints of toasted oak.